Writing is prevalent in many areas of life, from personal to professional. But it isn’t always easy. Many people struggle with getting their thoughts onto paper in an engaging, clear way—when this happens to your child, writing tutors can be a valuable resource. MindsAhead Academy in New Jersey provides tutors for math, English, and assorted other subjects for kids of all ages. 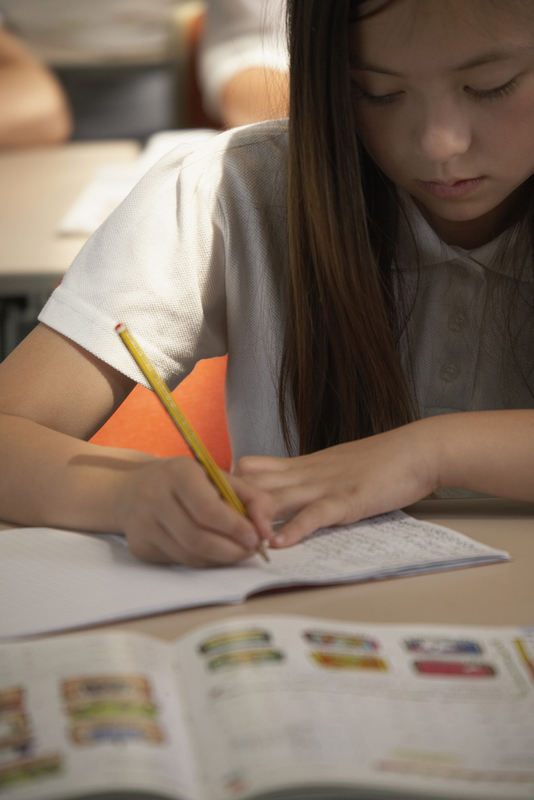 Here are three ways a tutor could help your child improve their writing. Meaning is the cornerstone of communication. What’s the point your child is trying to convey? Sometimes, students and other beginning writers get caught up in trying to meet a word count or overload on details, which can cause the meaning to get lost. It’s also common for beginners to repeat the same idea multiple times. By encouraging your kid to access purpose ahead of time, tutors can help new writers get to the point of their work before adding supporting details. Organization is crucial to communicating ideas effectively. Often, a lack of organization can makes it difficult for the reader to understand what the writer is trying to convey, which is where misunderstandings can occur. A writing tutor will give your child organizational tools and tips, such as flowcharts and diagrams, to help them funnel their thoughts in an organized manner. Grammar and spelling can be challenging to master. There are many idiosyncrasies and exceptions to rules that can feel overwhelming for beginning writers. This is one area in which a tutor is exceptionally helpful. An excellent writing tutor doesn’t just know all of the rules, but they also know how to teach them in a manner their student will understand. One of the best ways to prepare your child for success both in and outside the classroom is to invest in a tutor. Whether your child struggles with writing or math or you want them excel further in a specific area, a tutor can help them achieve their goals. If you’re in Middlesex County, contact the experts at MindsAhead Academy. Call (732) 791-4848 to speak with a friendly staff member or visit their website to read about some of their success stories.